Our high-quality, expert tree pruning has been the cornerstone of our business. Limbs R’ Us is located in St. Louis. 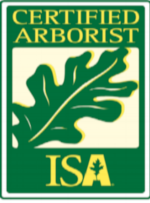 We have been providing tree services for the St. Louis community since 2009. We also offer a variety of landscaping services. 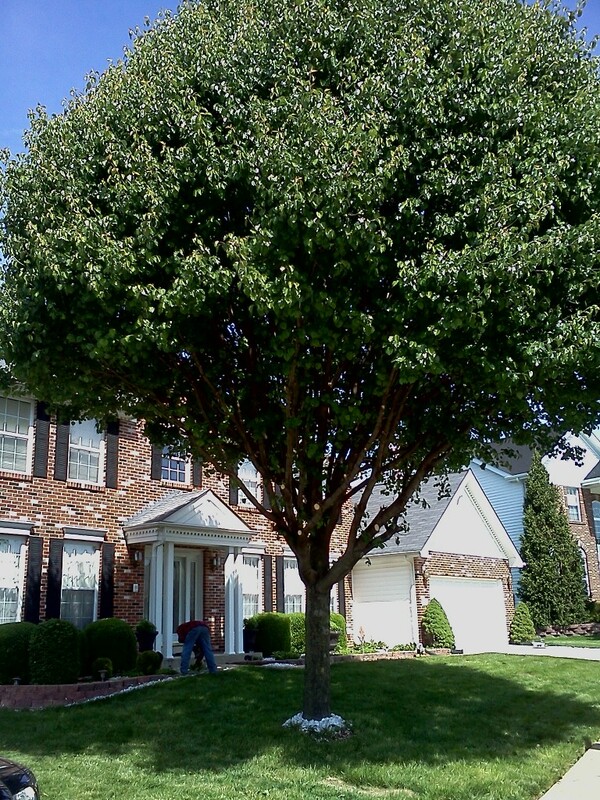 Our clients trust us to provide them with expert tree and landscape services for their home or business. Exceeding you expectations is very important to us. This means that we communicate with you at every step in the process. Our high-quality, expert tree pruning has been the cornerstone of our business. This feature improves the health and appearance of trees and prolongs their life through the removal of dead, weakened or diseased branches. If you have questions or need assistance with any type of tree services please contact us at (314) 323-7319 or fill out our online contact form.